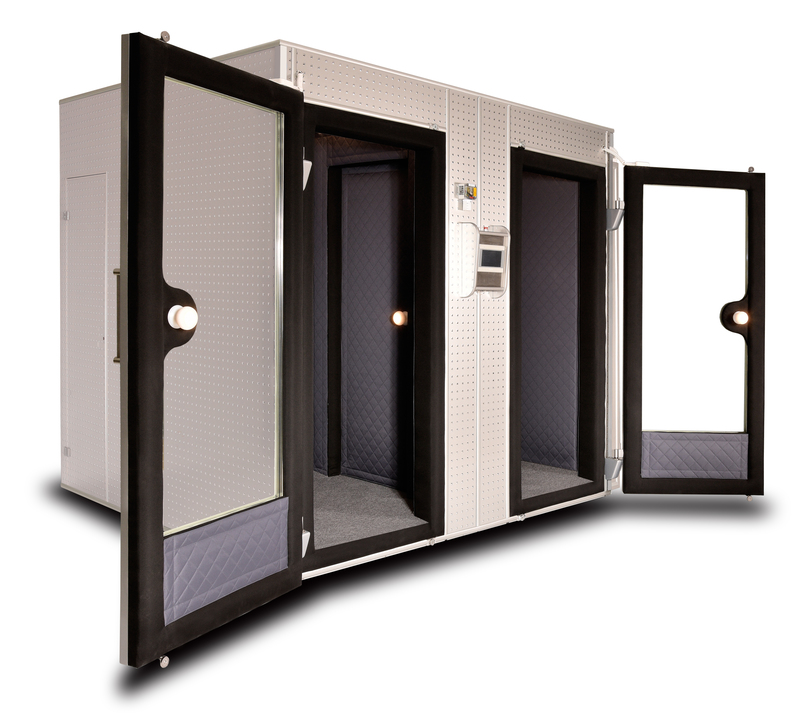 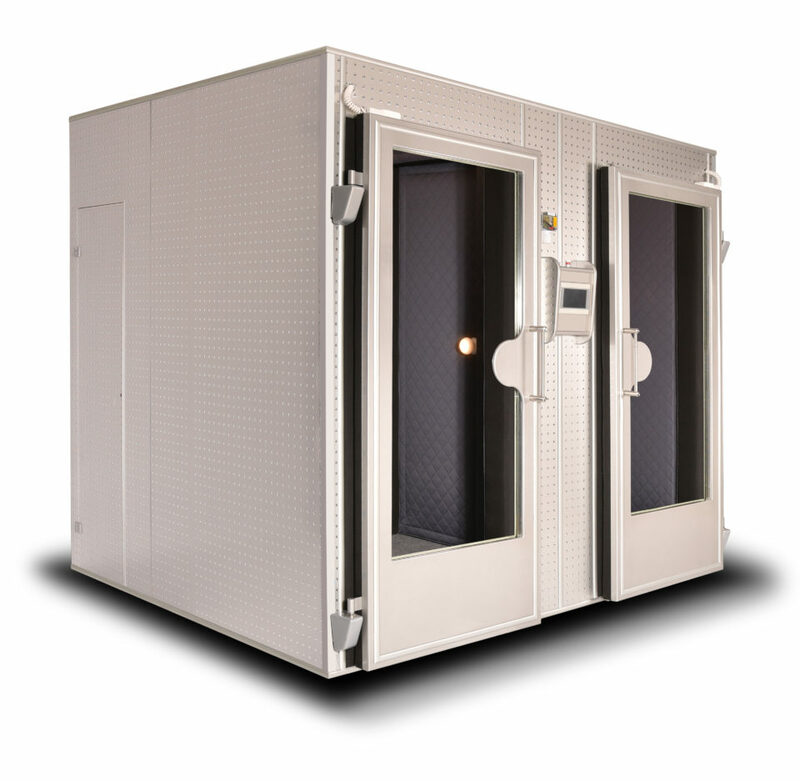 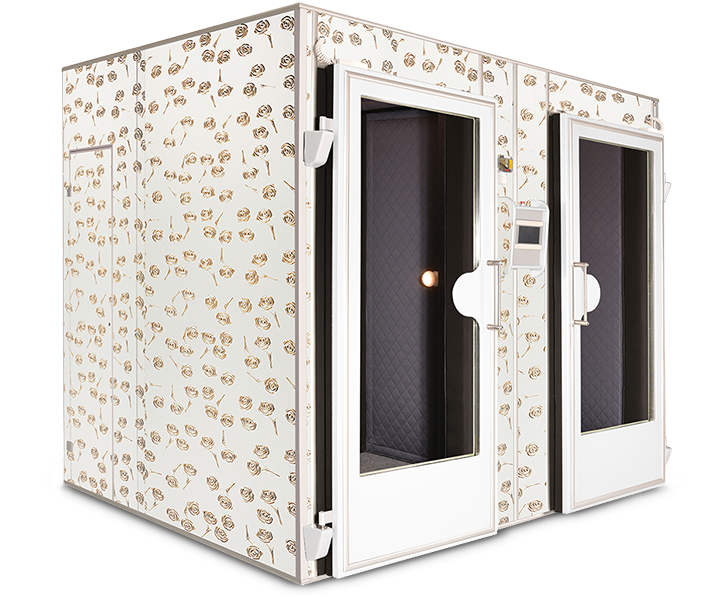 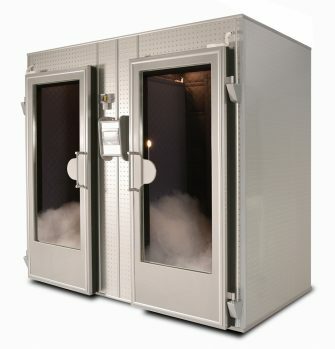 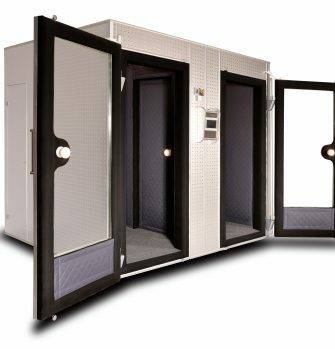 A multi-person cryogenic chamber, designated to perform the whole body cryotherapy treatments. Supplied with liquid nitrogen or liquid air, tailored upon the needs of the most demanding clients. 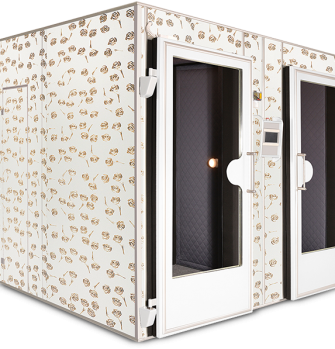 An outstanding feature is an open roof, thanks to which patients suffering from claustrophobia can also benefit from treatments. 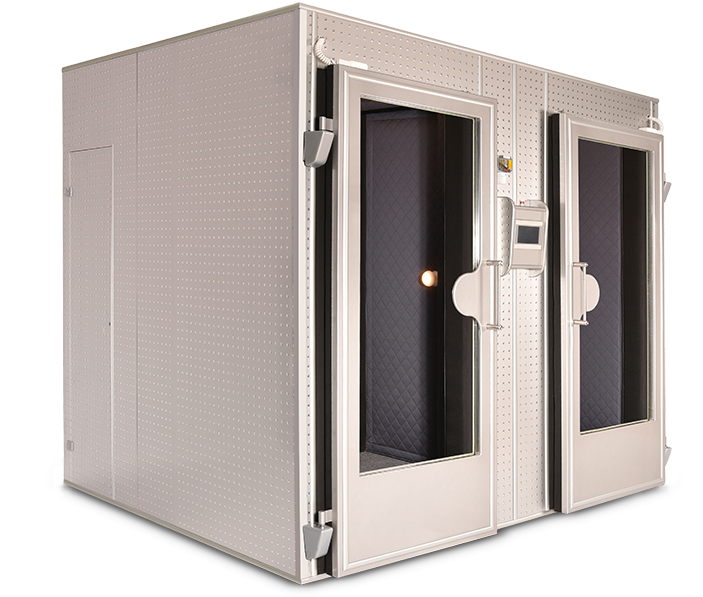 It also provides an ideal distribution of temperature inside the chamber. 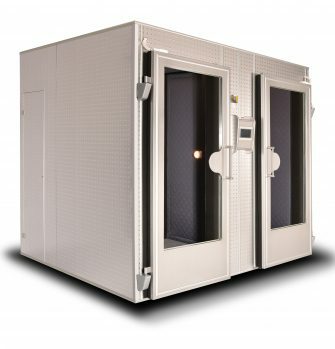 Treatments in Juka cryochambers are refunded by the National Health Fund in Poland.